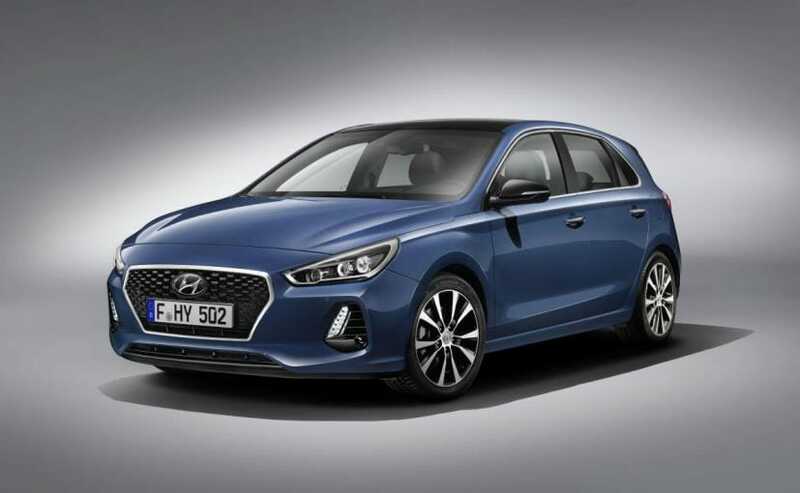 The Hyundai i30 sits above the i20 and Creta models in the automaker's line-up, but the Korean manufacturer hasn't announced launch plans yet. Yes! You read that right. 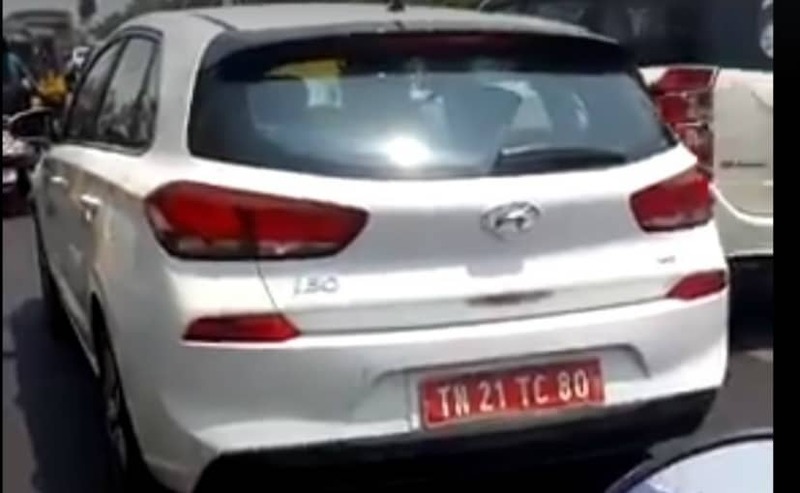 The Hyundai i30 has been spotted testing in India, near the Hyundai plant in Chennai. Sure, this does not confirm that the car will be launched in India but one could always argue that Hyundai would surely like to increase its model portfolio in India and try and gain more share in the Indian automobile industry. Having said that if Hyundai does launch the i30 in India, the company will position it between the i20 and the Creta. Hyundai launched the new-gen i30 in Europe in early 2017, with it being showcased for the first time at the 2016 Paris Auto Show. In fact, Hyundai had showcased the previous-gen i30 in India too at the 2016 Auto Expo. The current-gen i30 gets a 1.6-litre petrol engine which makes 125 bhp and 155 Nm, a 1.6-litre turbocharged petrol that making 201 bhp and 265 Nm, a 1.6-litre diesel which makes 93 bhp and 280 Nm and lastly a 2.0-litre petrol which makes 207 bhp. Hyundai could see sense in bringing the 1.6-litre petrol and the 1.6-litre diesel to India if it does bring it to India in the first place. Like a typical Hyundai, the i30 is packed with features and gets a high-res TFT instrument cluster, reverse parking, start stop, electric driver seat adjustment and so on and so forth. The car also gets driving modes, which are comfort, normal and sport. Safety features include, auto emergency braking, adaptive cruise control, cross traffic alert, blind spot alert, hill assist along with seven airbags on the top-spec model. There is no confirmation from Hyundai whether they will launch the i30 in India anytime soon.